Customized lingual appliances. Contoured to lingual surfaces of teeth. Made from cast gold. Welcome to Dr Constantine Amditis! 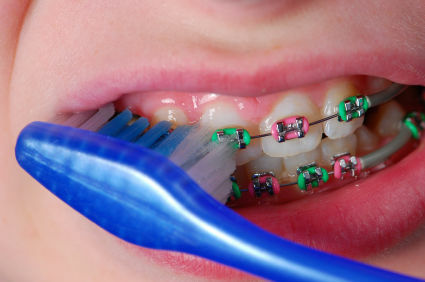 Specialist Orthodontist. 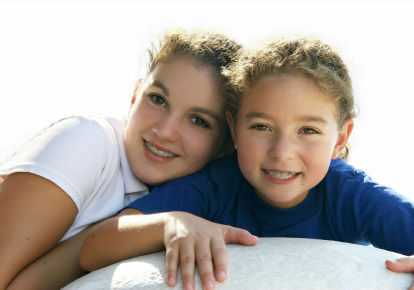 Dr Amditis has been operating as an orthodontist for over 20 years. 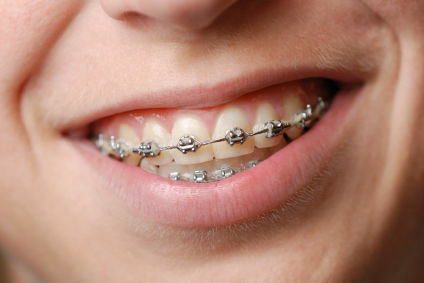 We offer normal metal braces, ceramic (clear) braces, sequential plastic aligners, lingual braces, invisalign, functional appliances, and expanders. We also use temporary anchorage devices TAD's. Our staff is friendly and helpful. Come and see us. No referrals are necessary. We are located in three convenient locations. Sydney, Punchbowl and Richmond. Dr Amditis is a member of the ASO, ADA, FRACDS, WFO and attends numerous local and overseas conferences throughout the year. Please Note our Punchbowl office is moving to Shop 24-25 Broadway Plaza, 1 The Broadway Punchbowl. We are on level 2, inside Dental Partners.